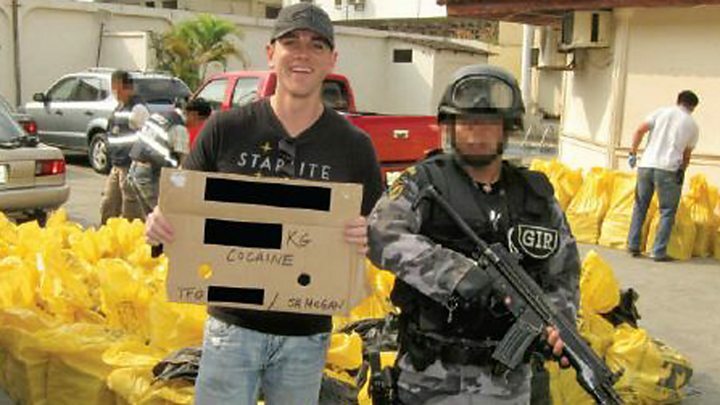 Over time, it became one of the biggest traffickers of drugs to the US and, in 2009, Guzmán entered Forbes’ list of the world’s richest men at number 701, with an estimated worth of $ 1bn. During the trial Cifuentes also alleged that Guzmán gave a $ 100m (£77m) bribe to former Mexican President Enrique Peña Nieto, who is said to have contacted him after taking office in 2012 and asked for $ 250m in return for ending a manhunt for him. Mr Pena Nieto has not publicly commented.